IR is using Smore newsletters to spread the word online. The Aztecs were great at art and farming. They created many thing like poetry, clothing , blankets and more. 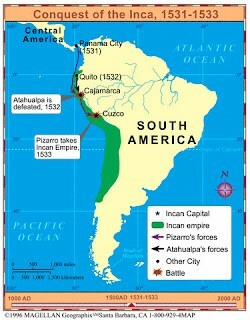 Incas were great farmers because they were able grow 20 kinds of corn and 240 types of potatoes. Incas made many things. they wove wool into clothes, blankets, ropes, and baskets. Also some Incas used feathers to make things. 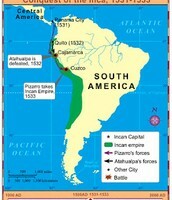 Incas lived in South America. 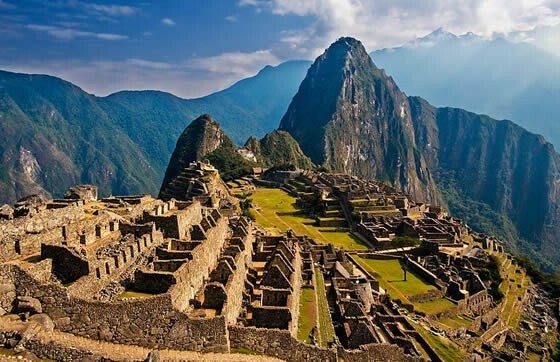 Incas were very good at building buildings and roads. They spent a long time working on the buildings and roads. 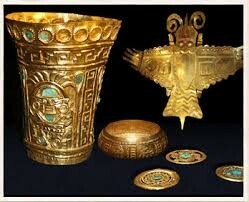 Incas used gold to make things such as gold necklaces.